Welcome to our school website hope you find it useful. 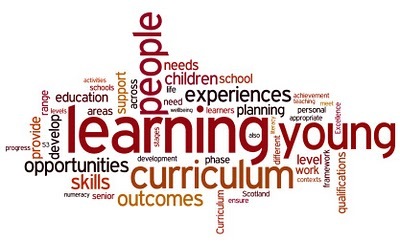 I look forward to welcoming you into our school learning community. Cramond Primary is a non-denominational school built in 1975. 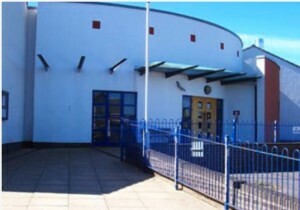 The school serves the village of Cramond and the surrounding areas of northwest Edinburgh. 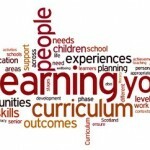 We are part of the Royal High School cluster and work closely with the other associated primaries of Blackhall, Clermiston and Davidson’s Mains. The school roll is over 400 pupils. We have a custom built nursery on site with places for 50 pupils in morning and 50 afternoon places. Our school building was extensively upgraded and extended in 1999 and then again recently in 2006. There are 15 classrooms and a large nursery classroom. The entrance hall leads into offices for the Head Teacher (HT), school administrator and service support officer. Other facilities include a new sportshall, a nurture room, support for learning base, staff workroom, staff room and the Depute Head teacher’s (DHT) and Business Manager’s (BM) offices. The dining hall leads on to kitchen premises and serves as a lunch base. The playground area consists of a tarmac area, field, trim trail and wildlife garden including an outdoor classroom. Our PLACE has been developed over the summer of 2014. The nursery class has large separate outdoor areas. We continue to develop our outdoor learning spaces. Cramond has fostered many links with its community, particularly Cramond Kirk, St. Columba’s Hospice, Scottish Wildlife Trust, Cramond Heritage and BAA. We also work closely with local nurseries, cluster primaries (Blackhall, Clermiston & Davidson Mains) along with the Royal High School.